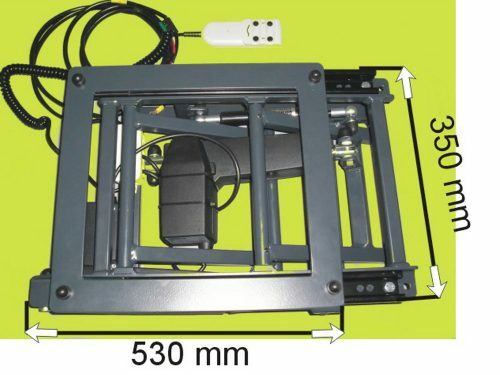 New & Improved Hurt Electric Removable Transfer Plate – now lighter, making it easier to remove! 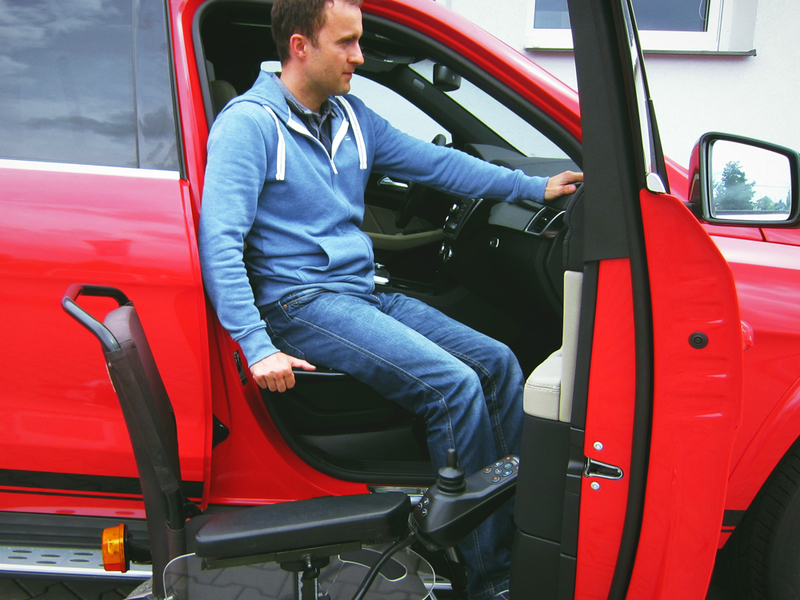 The Hurt Electric Removable Transfer Plate is designed to lift up wheelchair/scooter users into the vehicle. 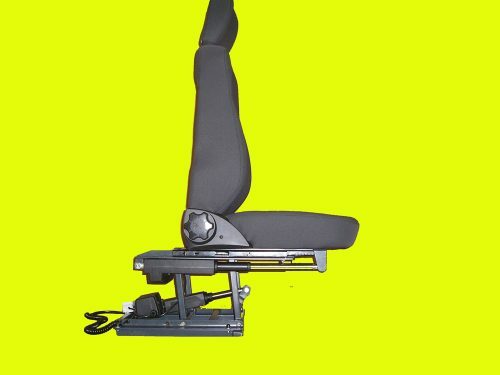 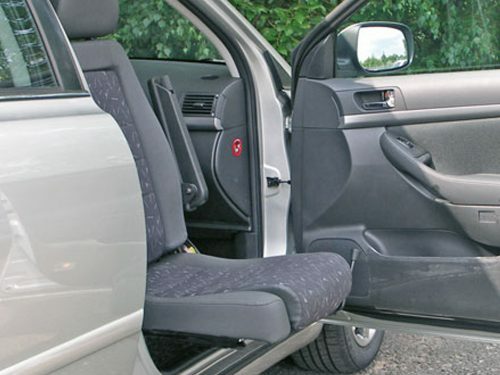 It is suitable for people who need assistance in getting from a seated position to standing or a sideways transfer between a wheelchair and car seat where there is a difference in height. 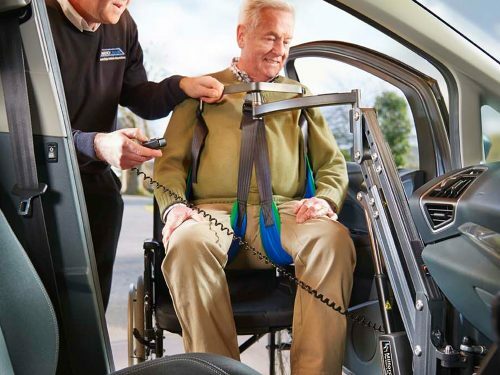 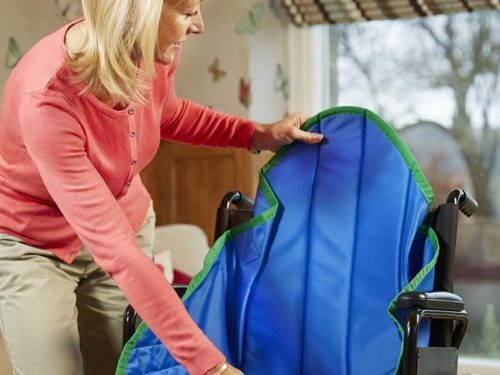 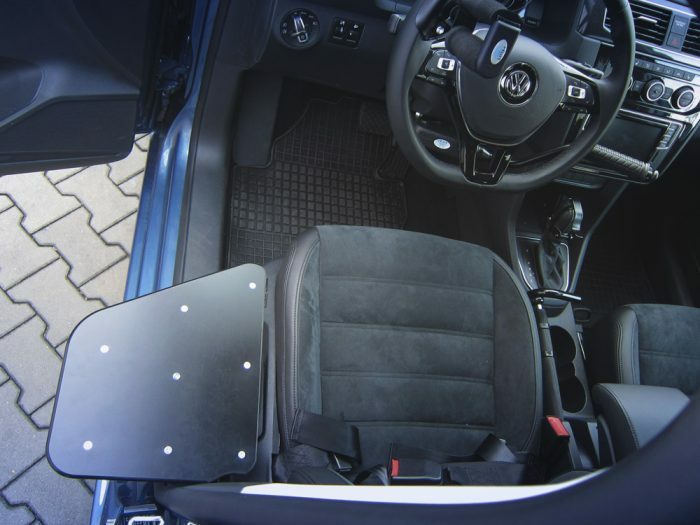 The transfer plate is electrically operated and folds up neatly when not in use, which also allows non wheelchair users to board the vehicle with ease.